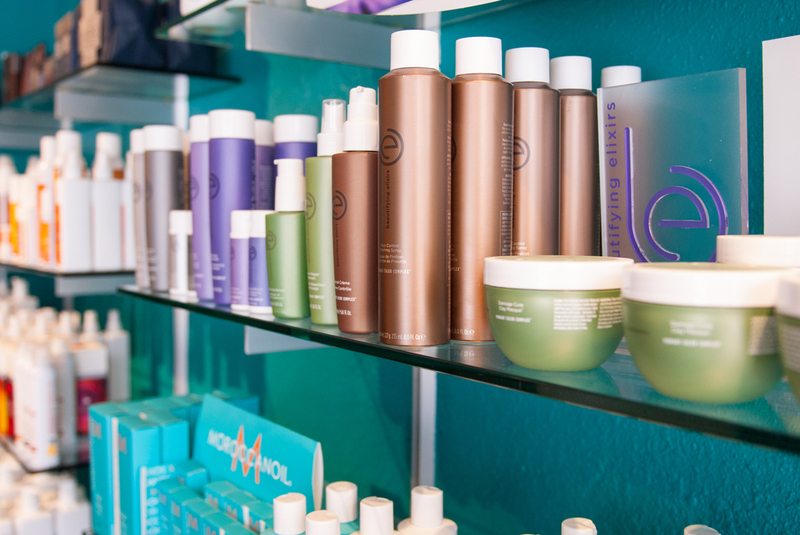 Located in the Linden Hills community of southwest Minneapolis, Salon Sparrow offers a friendly, professional team of creative and talented stylists with many years of experience. Best of all, we'll create your look without pretension and without a load of maintenance and upkeep. We're here to build a community of good looking people. Thea (pronounced Taya) has lived in Minneapolis for 17 years and wears many different hats: She's mom to an awesome 3 year old boy, a hairstylist, yoga teacher, Reiki practitioner, and sporadic DJ. She has a healthy obsession with donuts, coffee and tea, Gaia.com, tarot cards, chai from Namaste Cafe, tattoos, music, near-death experiences, juicing, and the beach. I love my job and never get bored! I continue to stay updated by taking ongoing education so I can bring it to my chair. I also take time with my clients making sure they get exactly what they want. I have been in the hair industry 20 plus years. We're located in Linden Hills, southwest Minneapolis. Formerly Shine Salon, we are now Salon Sparrow.